“Now the Lord appeared to him by the oaks of Mamre, while he was sitting at the tent door in the heat of the day. When he lifted up his eyes and looked, behold, three men were standing opposite him…He said, ‘I will surely return to you at this time next year; and behold, Sarah your wife will have a son’…Then the men rose up from there, and looked down toward Sodom; and Abraham was walking with them to send them off. The Lord said, ‘Shall I hide from Abraham what I am about to do, since Abraham will surely become a great and mighty nation, and in him all the nations of the earth will be blessed?…Then the men turned away from there and went toward Sodom, while Abraham was still standing before the Lord. Abraham came near and said, ‘Will You indeed sweep away the righteous with the wicked?… Shall not the Judge of all the earth deal justly?’” (Genesis 18:1-2,10,16-18,22-23,25, NASB). Genesis 18 is a critical juncture, a pivotal point, in biblical history in my view. It’s a theological nexus that reveals the link between God’s mercy and wrath, between human rebellion and redemption. And it does so in a most dramatic and memorable way. 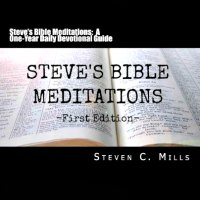 Three defining moments occur in this chapter that reinforce the interaction between mercy and wrath, rebellion and redemption: 1) the announcement of the birth of Isaac; 2) the plan to destroy Sodom and Gomorrah; and 3) God’s restraint for Lot and his family. One day while Abraham was sitting on the front porch of his tent , God paid him a visit. God suddenly appeared in front of Abraham in the form of three men. Some think the three men signify the Trinity, God the Father, God the Son, and God the Holy Spirit. Maybe it was God and two angels Nevertheless, at least one of the three persons showing up at Abraham’s front door that day was God Himself, “the Lord” (see vs. 1, 13, 17, 20, 26, 33, 19:1)! In a way that was almost prototypical of the Annunciation of the Incarnation of Christ, God announces to Abraham (and to Sarah who is eavesdropping from inside the door to the tent) that there is a miraculous birth about to take place. Abraham and Sarah will produce a son together In their old age! But, the thought of a 99 year-old man and a 90 year-old-woman having a baby was so ludicrous that Sarah couldn’t help but laugh to herself and the Lord heard her and called her out for it. After the announcement of the birth of a child, God turned His attention to another pressing matter–the wickedness of Sodom and Gomorrah: “The outcry of Sodom and Gomorrah is indeed great,and their sin is exceedingly grave” (vs. 20). God planned to send His angels to completely destroy the cities and He debated with Himself whether to let Abraham in on the plan or not. At last God decided to tell Abraham about His plan because Abraham was His chosen one through whom God would secure human redemption and salvation: “Shall I hide from Abraham what I am about to do, since Abraham will surely become a great and mighty nation, and to him all the nations of the earth will be blessed?” (vs. 17). Since Abraham’s nephew Lot, whom Abraham had raised like a son, resided in Sodom, Abraham was understandably disturbed and concerned about his welfare in view of this impending destruction. So Abraham began to negotiate with God, calling upon God’s mercy to restrain His wrath toward Sodom and Gomorrah in case any righteous people dwell there: “‘Oh may the Lord not be angry, and I shall speak only this once; suppose ten are found there?’ And He said, ‘I will not destroy it on account of the ten'” (vs. 32). This encounter with God by Abraham demonstrates the cosmic interplay between God’s mercy and wrath, between human rebellion and redemption. It is undoubtedly a turning point in the unfolding and revealing of God’s plan of redemption for human beings! 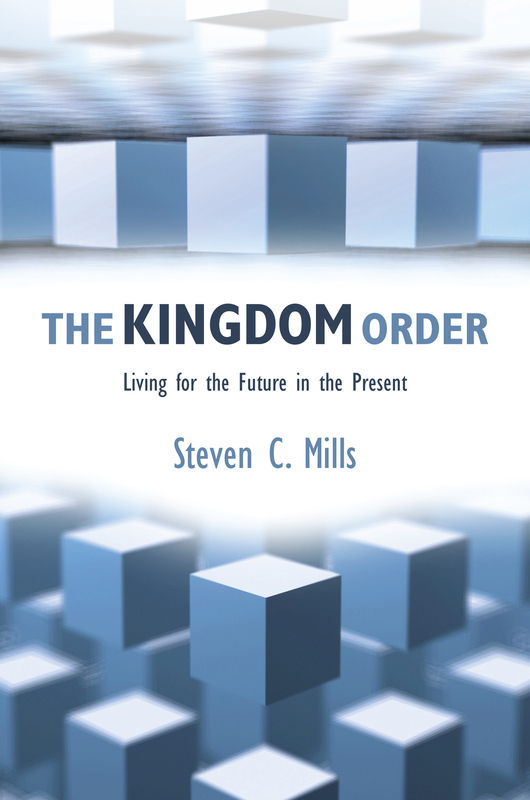 it is the first occasion of God supernaturally breaking in to the natural order to promulgate His redemptive plan (which then becomes God’s modus operandi for accomplishing His plan of redemption for humanity). Genesis 18 is so well scripted and the interaction between these opposing forces of mercy and wrath, redemption and rebellion, is so memorably portrayed that the drama is almost like a celestial stageplay. God, Who on His way to pour out His wrath on Sodom and Gomorrah, first paid a visit to Abraham’s house and reassured him of His mercy He will show toward the whole human race through His covenant with Abraham. And then it seems as though Abraham is able to leverage God’s merciful nature to persuade Him to withhold His wrath on Abraham’s kinsmen in the land that God is about to destroy. Now, this heavenly drama is one that can be performed in the theater of your own life. Instead of pouring out wrath upon you, God can be persuaded to show you mercy. Instead of living in rebellion, why not receive redemption? The blessing of Abraham is available for you to live out in your life today through Jesus Christ! 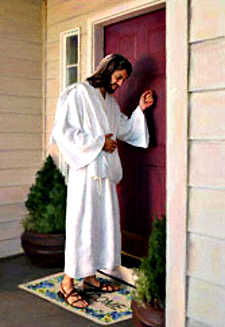 He’s knocking at the door of your life right now. And when God pays a visit to your tent and you receive Him in, then He will show you what He is about to do in your life! This entry was posted in Abraham, Abrahamic covenant, mercy and tagged Bible, mercy and wrath, redemption. Bookmark the permalink.